Sony is one of the leading smartphone manufacturing company based in Japan. Sony has equipped an excellent set of camera merged with an astounding built-in sound system ever since its development. The initiation of the unique water-resistance design was first approached by Sony. Here in this article, we have compiled an updated list of Sony mobile price in Nepal. The Authorised distributor of Sony Xperia smartphone in Nepal is Nepa Hima Trade Link Pvt. Ltd. 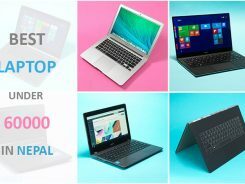 Without any further ado, let’s get started with the updated list of all Sony mobile price in Nepal alongside their full specifications and key features. Note: All the Sony mobile prices listed below may vary by a slight in some local shops and prices can be changed without notice. Read more to find about Sony mobile price in Nepal. 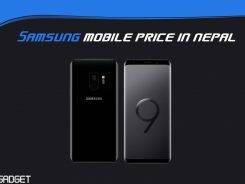 Sony Mobile price in Nepal mentioned above is the Maximum Retail Price (M.R.P) therefore a slight variation in price is a possibility in some local mobile stores.